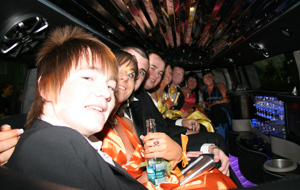 You only graduate once, and your Debs night will be one you never forget. 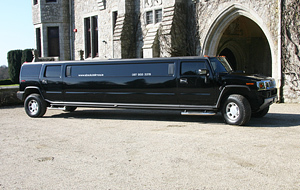 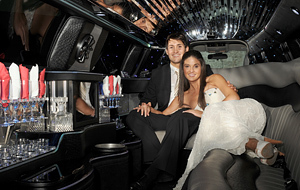 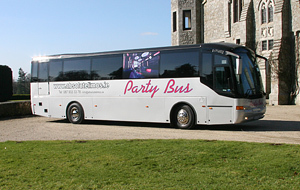 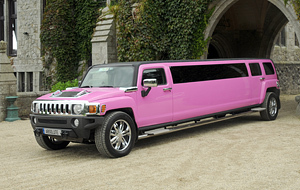 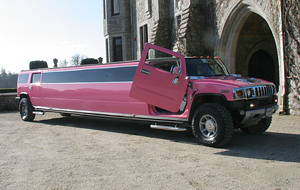 If you want to go out with a bang, then Absolute Party Buses can help make your night memorable. 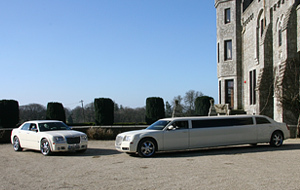 All we ask of you, is that you sit back, relax and chill-out while listening to a compilation of your favourite music, and to help you achieve this, our two bottle of complementary champagne will work wonders. 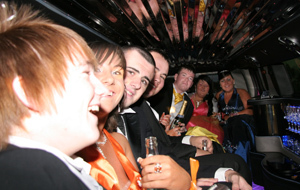 Our chauffeur services will ensure that you want for nothing, and our party bus will leave you the talk of the school: your teachers, classmates, friends and neighbours will see you leave school in a blaze of luxurious glory. 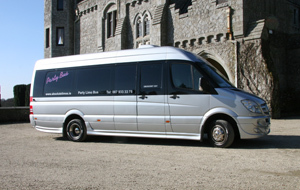 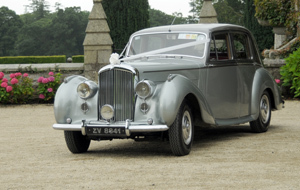 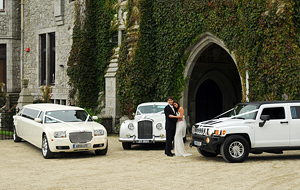 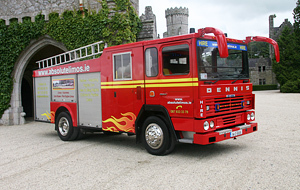 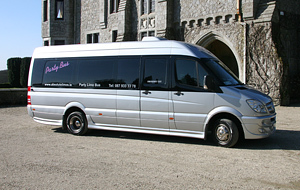 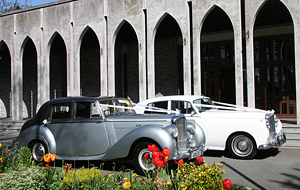 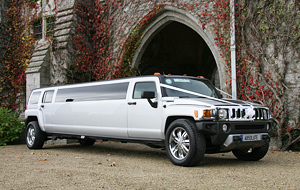 Absolute Party Buses is Ireland’s foremost limousine service, so when it comes to luxury travel, we understand what’s needed to deliver a first-class service with the most up-to-date luxury car fleets in the nation. 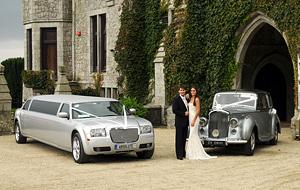 Included in our price are four collection points, and drop off to your final destination.